The Print Fair is organized by the International Fine Print Dealers Association (IFPDA), a non-profit organization of expert art dealers dedicated to the highest standards of quality, ethics and connoisseurship. Established in 1991, this year’s event will feature 89 exhibitors from within the IFPDA’s esteemed international cohort, representing rare, new editions, and never-before-seen prints, with works ranging from as far back as the 15th Century, to Post War masters to 21st Century. Jordan Schnitzer Family Foundation Lecture at this year's IFPDA Print Fair in New York will be given by renowned contemporary artist Kiki Smith. Smith will join former MoMA curator Wendy Weitman for a conversation about the role of printmaking in her practice. 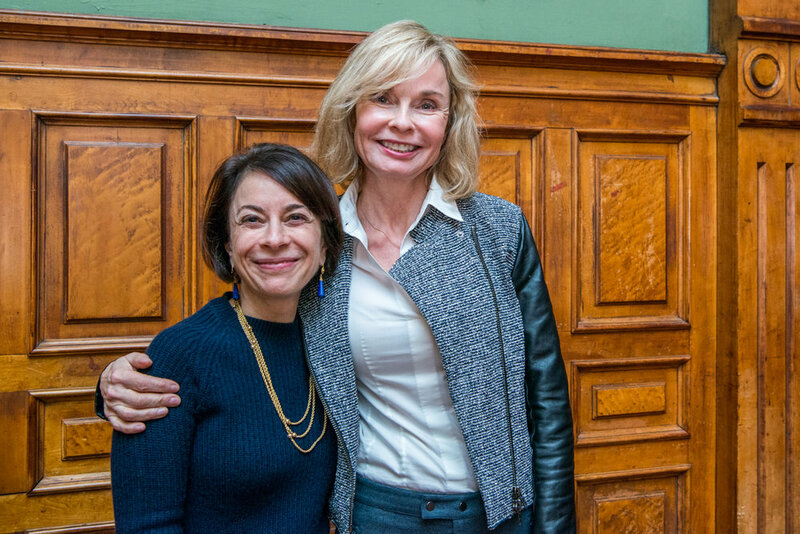 Widewalls magazine calls the artist lecture, sponsored by the Jordan Schnitzer Family Foundation, a "cornerstone of the IFPDA Print Fair's programming." 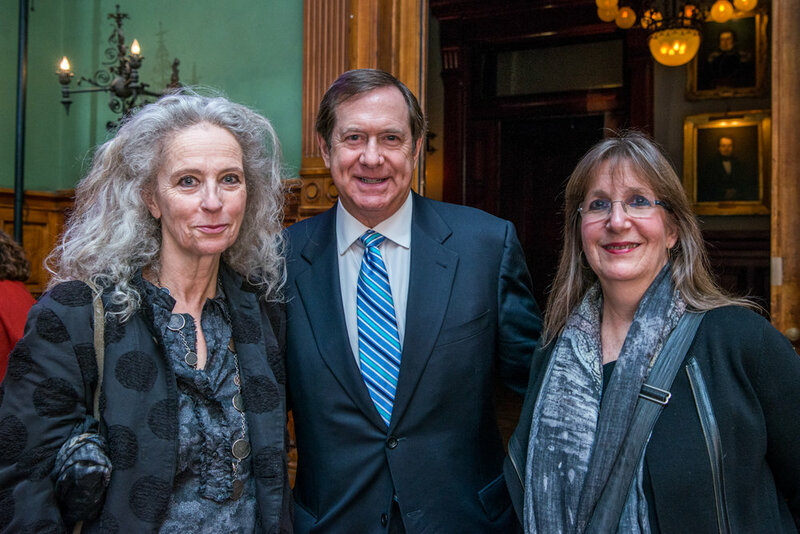 The Jordan Schnitzer Family Foundation Lecture featuring Kiki Smith was held at the 2015 IFPDA Print Fair in New York, NY on December 7, 2015.